Updated Tuesday June 19, 2018 by Becky Barlow. Buckingham United has signed a five year lease on an indoor training facility that is situated in the heart of our player base. This move separates Buckingham United from other local clubs, in our quest for affordable player development. Buckingham United now has the ability to offer year-round technical training to ALL of our players throughout our many soccer programs without having to compete for the commodity of indoor training space. The location is 4050 Skyron Drive, Suite C, Doylestown, PA 18902. The turf surface is 3,600 square feet (90 x 40). The location will be the new home to the Buckingham United offices. It also has meeting room and storage area for the club. 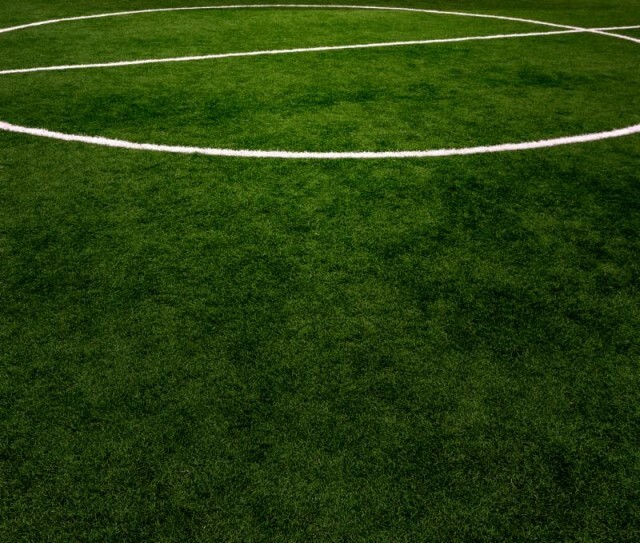 This space is available to ALL Buckingham United teams and players throughout the whole year. We will not rent this space out to other clubs, it is solely for the development of our local player base. Our Intramural, Lil Bucks, and TOPSoccer programs also benefit from this space.